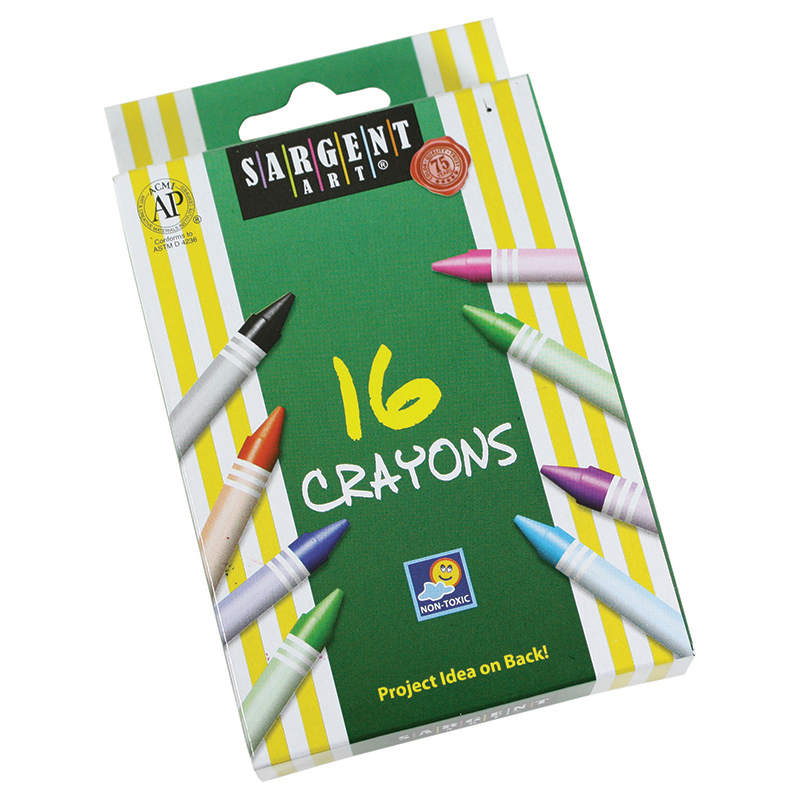 Sargent Art® manufactures a variety of superior quality crayons for school and home use. Crayons are AP Certified and tested for safety. Sargent Art® Crayons are non-smudging, non-flaking, and are laboratory tested to provide true color coverage. Standard-size crayons measure 3.625" x 0.3125". 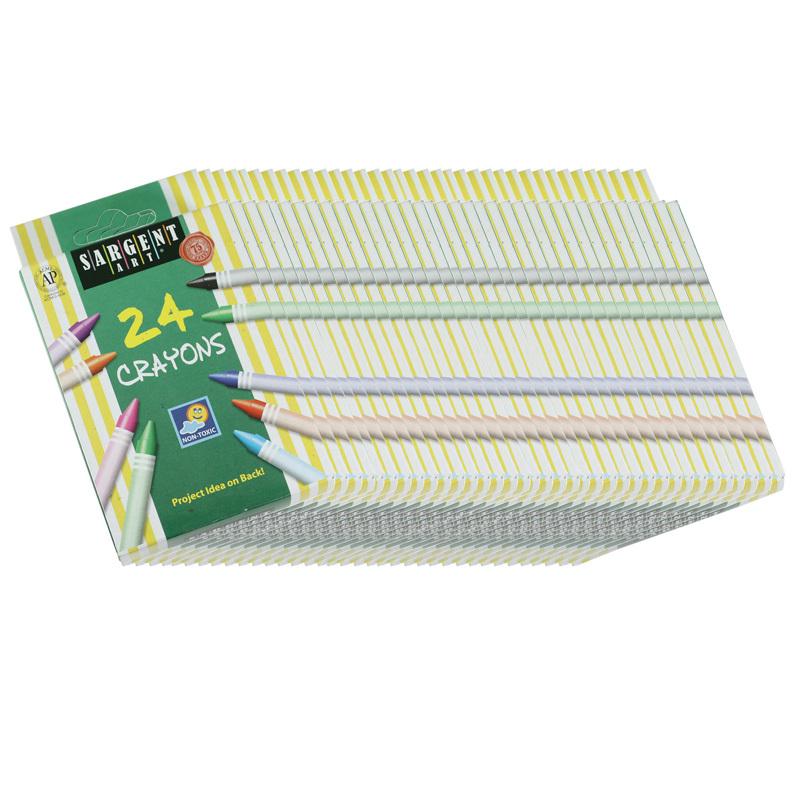 Each pack includes 24 crayons in a peggable box. Bundle includes 36 boxes for a total of 864 crayons. 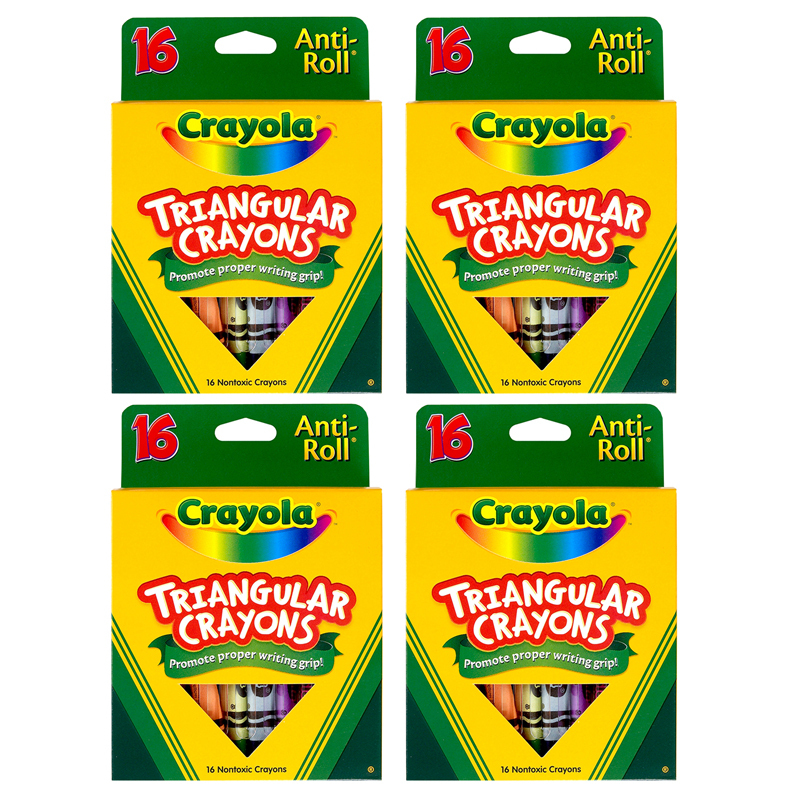 The (36 Bx) Sargent Art Crayons Tuck Bx24 Per Bx can be found in our Crayons product category within the Arts & Crafts.